We know that as a music producer or a composer, you would rather concentrate on making music than be bothered about installation of music production softwares, plugins and VST's. Besides there are thousands of VST's and plugins to choose from. Confusion reigns supreme about what are the best softwares for the genre of music you make. VST stands for Virtual Studio technology that combines software synthesizers and music instrument sampling effects within a DAW (Digital Audio Workstations). VST's simulate traditional recording studio hardware with the help of easy-to-use softwares. 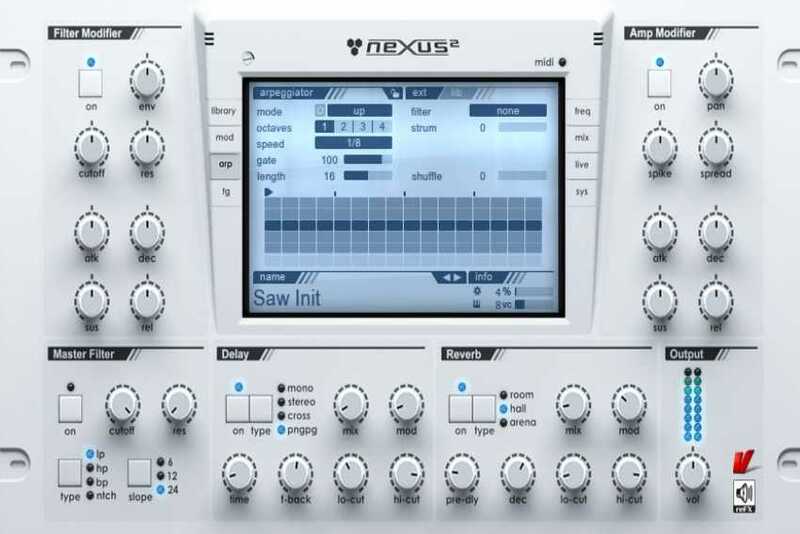 There are thousands of VST's to choose from and they come in all shapes, sizes and budgets. 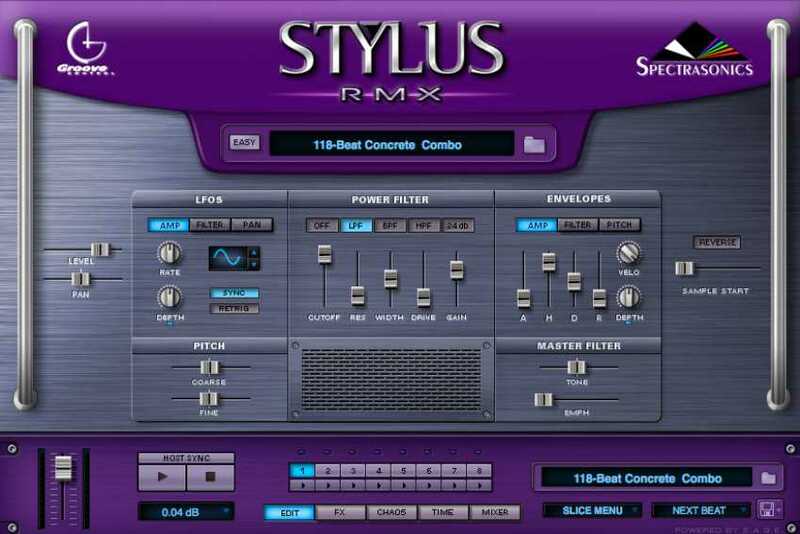 All professional music producers across the world use VST's. We will install the same VST's for you that today's top Bollywood Music Programmers use - because we know that magic only happens once you have all the ingredients. A DAW or Digital Audio Workstation is the main software used for recording, editing, mixing & mastering music. The DAW is the main music software within which the VST's are housed. Most DAW's have similar features with the most popular being Cubase, FL Studio, Logic Pro & Ableton. Our engineers will personally understand your requirements and then based on your budget, install all DAW's and VST's in the shortest possible time. We want you to concentrate on producing that hit song and give you the tools that will help you become the next Diljeet Dosanjh or Arijit Singh!